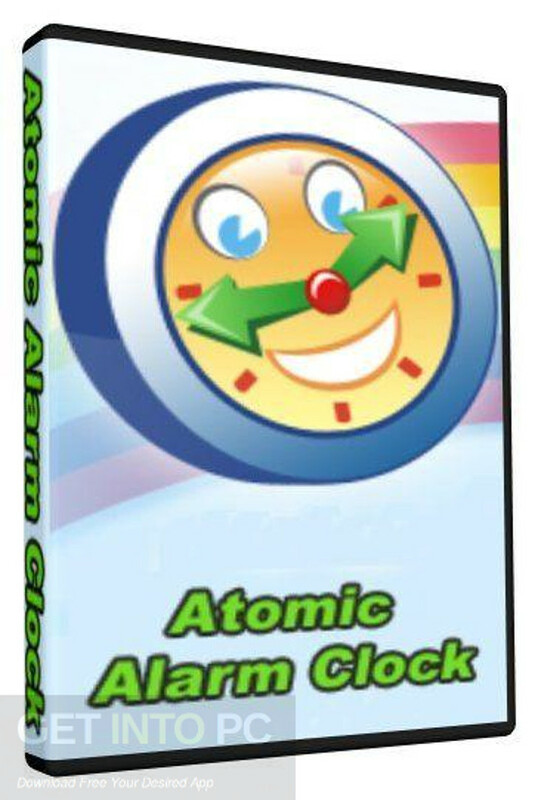 Atomic Alarm Clock 6.623 Free Download Latest Version for Windows. 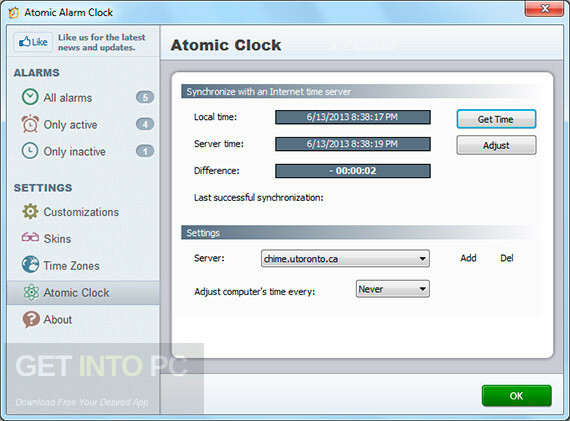 It is full offline installer standalone setup of Atomic Alarm Clock Free Download for 32/64. 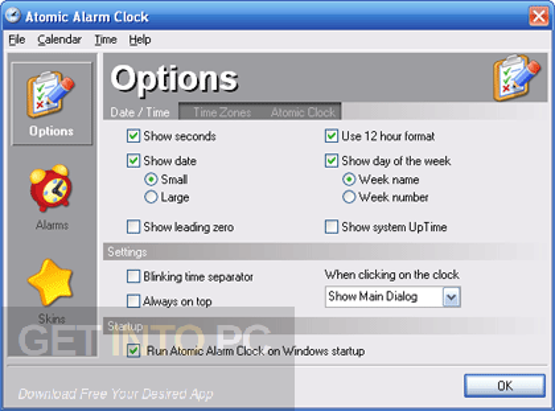 Atomic Alarm Clock is an exciting software which provides you the support for an alarm clock with multiple skins, atomic time, synchronizer, calender and different time zones in it. 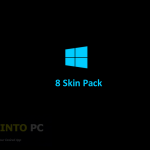 This is a professional software which actually replaces the Windows clock altogether and then helps you set alarms with sound notifications and custom messages. This program provides you an unnoticeable running mode so that you are not disturbed by it at all. And you can also right click the clock icon to configure the different settings in it. This software provides you the possibility to set up the alarms and sort them by All alarms which may be active or inactive. You can also define the new one by selecting the date and time, showing the custom message, tweaking recurrence parameter and the playing of user defined sounds. You can adjust the volume of ringing alarm in it and also make this application open the custom program or document. 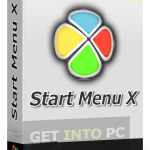 With this software you can make the alarm to open a specific program and shut-down or restart the computer with it. All in all this is very useful software to have on your PC. Below are some noticeable features which you’ll experience after Atomic Alarm Clock free download. 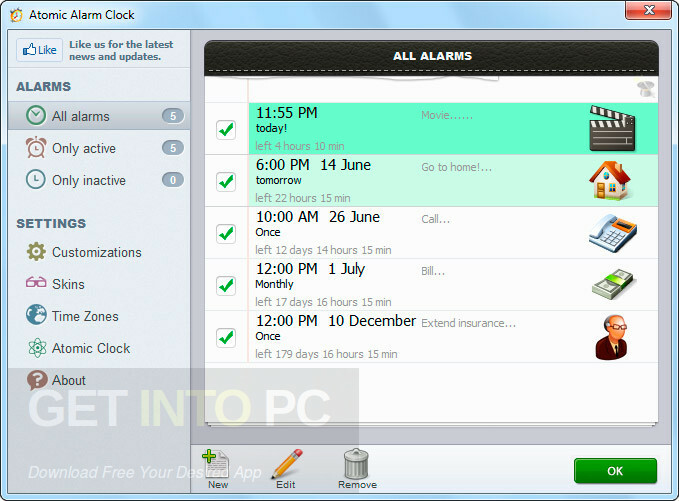 Its a handy Alarm clock software for PC and laptop. It has multiple skins, atomic time, calender, and different time zones. It is a tiny weight software. You can set your own custom sound for alarm. You can also open any specific program on alarm. Before you start Atomic Alarm Clock free download, make sure your PC meets minimum system requirements. Click on below button to start Atomic Alarm Clock Free Download. 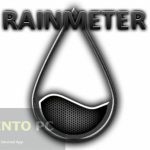 This is complete offline installer and standalone setup for Atomic Alarm Clock. This would be compatible with both 32 bit and 64 bit windows.